Statuesque Miniatures has added their new female frothing loonies to their webshop. 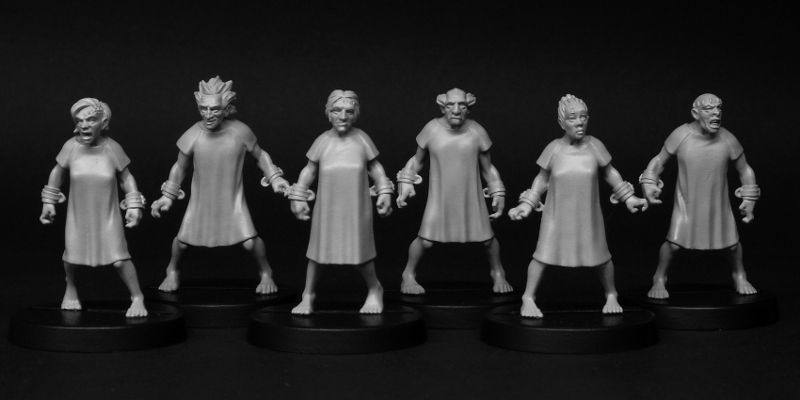 Perfect for a horror survival or zombie game, the minis have 3 body types, but there are 6 different head types available. They're also running a special 10% discount on certain orders. Both offers will run until 31st December 2014 or while stocks last. We are also now into the Christmas postal rush, so please be aware your order may take longer to arrive than usual.